Jeffrey Gettleman: Reporting From Mogadishu The East Africa bureau chief for The New York Times talks about reporting from what he considers the most dangerous place in the world: Somalia -- and why he continues to go back. A Somali soldier patrols Mogadishu in May. 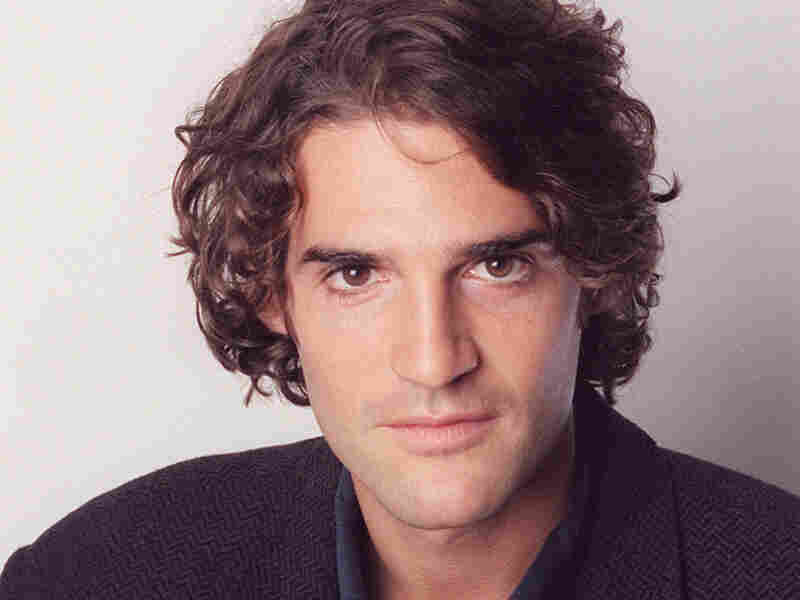 Jeffrey Gettleman calls Somalia the "most dangerous place in the world." The East Africa bureau chief for the New York Times tells Fresh Air's Terry Gross that the country -- where violent rebels fight for control and wreak havoc in villages nationwide -- is just as hopeless as it was in 1991, when the central government collapsed. "There's no green zone. There's no one part of Somalia that's safe," Gettleman says. "That's the problem. In some of these other countries like Iraq or Afghanistan, where I've worked, there are conflict areas, there are lawless areas, but there's one part of the country that is somewhat stable, where if you needed help, you could get it. In Somalia, that doesn't really exist." Gettleman has made more than a dozen trips to Somalia. Last year, he described the country in Foreign Policy as "a breeding ground for warlords, pirates, kidnappers, bomb makers, fanatical Islamist insurgents, freelance gunmen and idle, angry youth with no education and way too many bullets." 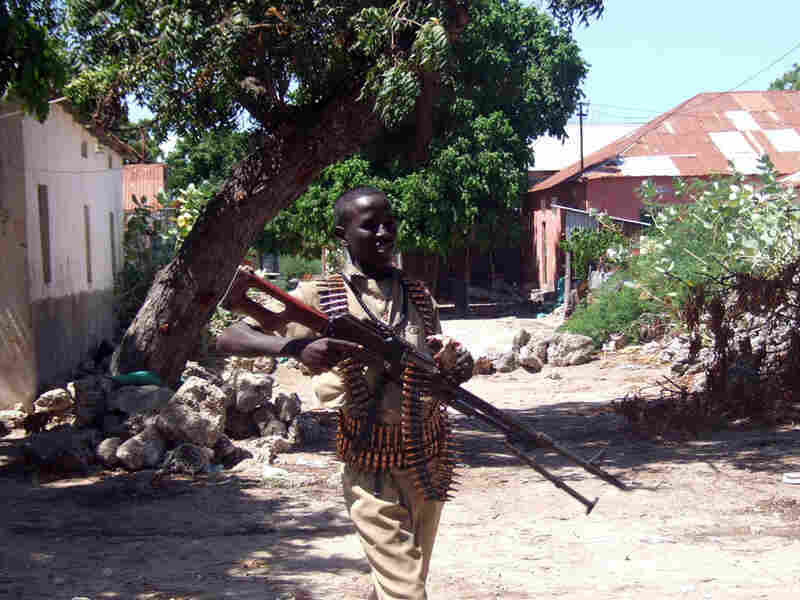 Gettleman, who recently wrote about the conscription of child soldiers by Somalia's own transitional government for the Times, says that despite the safety risks, he plans to continue reporting on the violence in East Africa. "In the part of the world where I work, there are fewer and fewer journalists that have the resources, that have the bigger media organizations that can back them up, that can spend the money, that can take these risks and that can report these stories," he says. "One of the consequences of the child-soldiers story we did was the government was so outraged ... that they have threatened the local Somali journalists that helped us report that story. And in some cases, some of the people who worked with us had to flee the country. And that's just an example of how difficult it is in many of these countries to illuminate what's happening." "What we're seeing across Africa today is many internal conflicts that have an absence of ideology. They're more criminally driven wars. From the reading I've done and compared to the liberation wars of yesteryear -- in Eritrea, in Zimbabwe, in Ethiopia, even in Angola -- there were causes back then. And of course there was criminality and violence, and there was gratuitous bloodshed, but it seemed like these rebel movements actually stood for something. They had popular support. ... Today it's totally different. The rebel populations prey upon the people they're supposed to be liberating. If you look in Congo, there are dozens of so-called rebel groups, and they have absolutely no popular support. In Somalia, you have the Shabab rebel group fighting against the government and trying to overthrow the weak transitional government in Somalia, and these guys are widely reviled by the Somali population. They're trying to impose a harsh and alien form of Islam, and the people are chafing under their rule, and they have very little popular support." "As these movements gravitate further and further away from having an ideological root, from having a real cause, there's basically no adults that want to join them. There's no reason to join them. They're left with trying to steal or kidnap or conscript children to fight their wars because no reasonable adult is going to join." "I think it's a function of very weak states, that when you have these very poor countries, these things emerge and they take on an energy of their own. For example, the [militia group] LRA started out in Uganda in the late '80s, when the state was very weak. It wasn't very long ago that Idi Amin had brutalized the whole country. There had been a lot of political turmoil. The current government was just beginning to get some traction. And there were large parts of the country that were still chaotic. And [the LRA] was able to use that as first an excuse to exist and to fight against the government but then as a way to spread and operate because the government wasn't strong enough." "It's probably the modern world's longest-running example of a chaotic state with no central government. This is despite billions of dollars, enormous diplomatic attention, one peace effort after another, and 20 years later, the place is chaotic and violent and hopeless, in many ways as it was in 1991 when the government collapsed." "They're fighting each other and they have these cross-clan lines, and you have this new sort of axis of conflict. But the problem is when you have these places that remain mired in the state of anarchy for that long, every day that's like that, it gets harder and harder to reimpose authority. In Somalia, people adapt. They get used to the fact that there's no central government. Businessmen start schools. Neighborhoods band together to provide their own generators. I even saw, during my first visits to Mogadishu, a privatized mailbox where you buy a stamp from a businessman, stick it on a letter and stick it in a mailbox and they deliver it for you. And then you have this young generation in Somalia. These kids who haven't been in school for their entire lives, if they're 25 years or younger, basically this is all they know. They don't know what a functioning government does. They don't know the need for it."